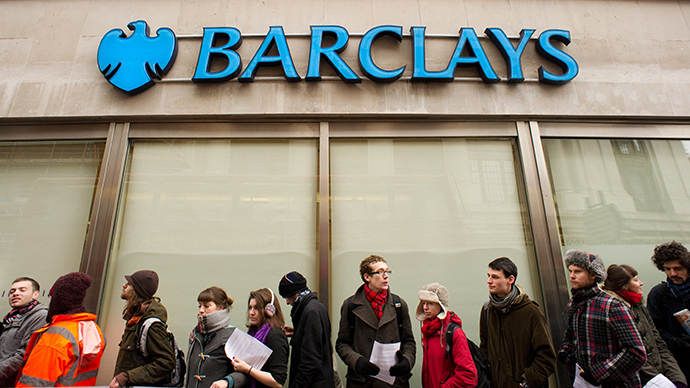 Britain's Barclays Bank plans to cut about 12,000 jobs worldwide, after profits dropped 32 percent in 2013. A shrinking bottom line is coupled with a 10 percent increase in the bonus pool, which grew to $3.9 billion. Barclays, one of the UK's biggest lenders, with a staff of 140,000 said it is to cut between 10,000 and 12,000 jobs globally, including 7,000 in Britain. The announcement follows the bank’s early release of its full year results on Monday that showed its pre-tax profit plummeting to £5.2 billion, well below the £7 billion of 2012. Meanwhile, the bonus pool rose by 10 percent to £2.38 billion, while the reward for investment bankers was up 13 percent. "We employ people from Singapore to San Francisco. We compete in global markets for talent. If we are to act in the best interests of our shareholders, we have to make sure we have the best people in the firm," as Barclays chief executive Antony Jenkins told reporters in a conference call. 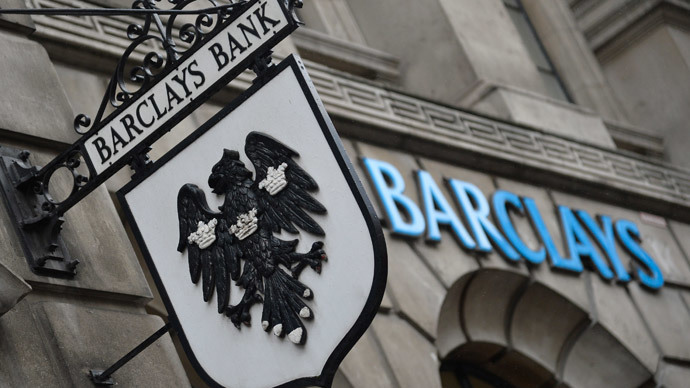 "At Barclays, we believe in paying for performance and paying competitively," he added. Earlier this year Jenkins waived his entitlement to a 2013 bonus of up to £2.75 million. 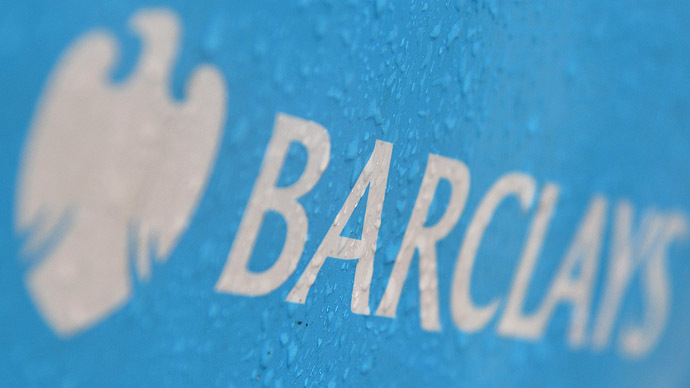 The bank’s boss cited huge costs Barclays suffered last year from numerous regulatory fines. 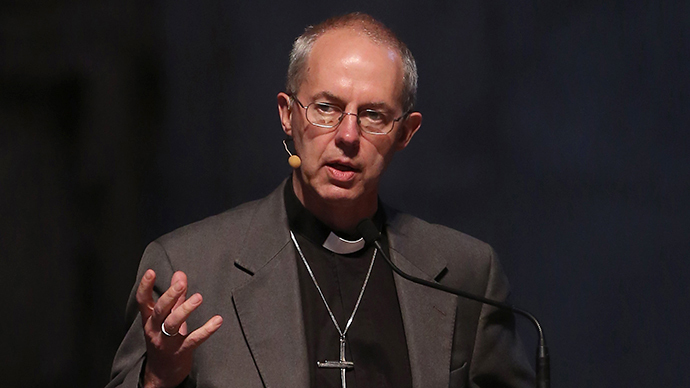 The CEO also launched a review of banking practices after it was fined £290 million in the Libor-rigging scandal. The fine also prompted the resignation of former CEO Bob Diamond. 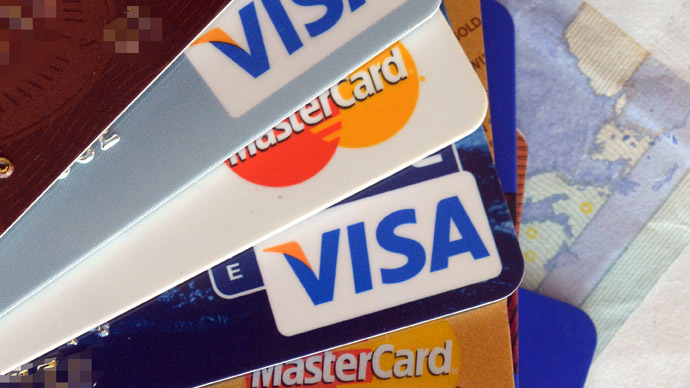 Most recently, Barclays launched an investigation into the theft of personal data from about 27,000 customers, which could add to the banks heavy burden of fines.